"While the sheer scope of game is impressive, the amount of time you can spend without repeating the same scenarios is almost mind boggling - there are well over three hundred distinct scenarios, nine full campaigns." ♦ Tactical single and multi-player gameplay of combined arms combat from 1930 thru 1946. 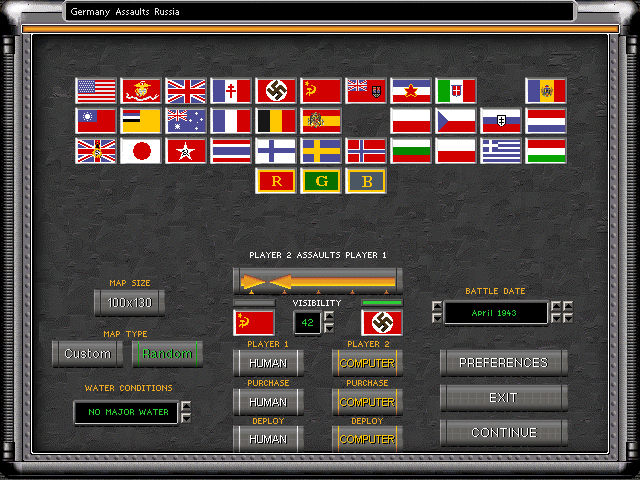 ♦ Based on the classic Steel Panthers game, although winSPWW2 is a total reworking, both inside and out, of the game system. ♦ Fully Windows compatible, with a complete removal of all DOS problems. All sound and mouse routines are now up to Windows 8 compliant. ♦ Full screen or windowed, using either DirectX or Windows GDI based graphics. ♦ Game resolution can be raised to 800x600 (original was fixed at 640x480), with even higher resolutions available with the enhanced CD version (see below). 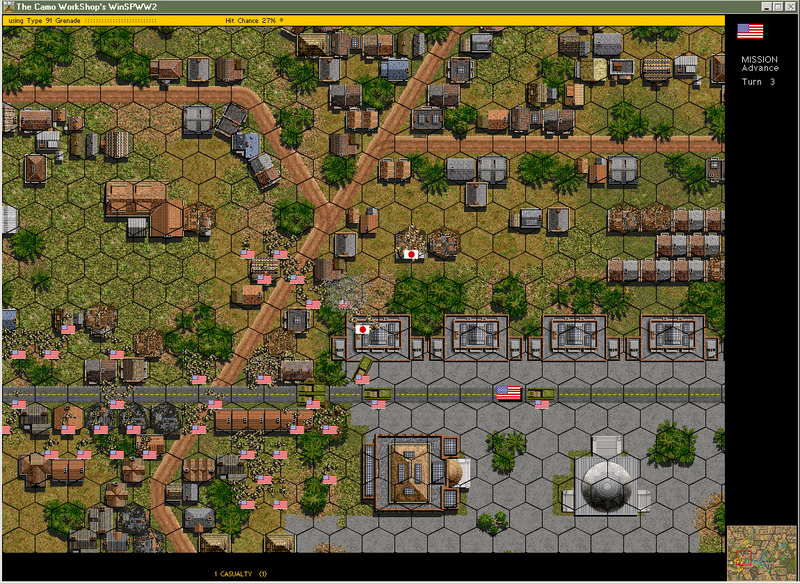 ♦ There are 6 map zoom levels and a revised game palette. 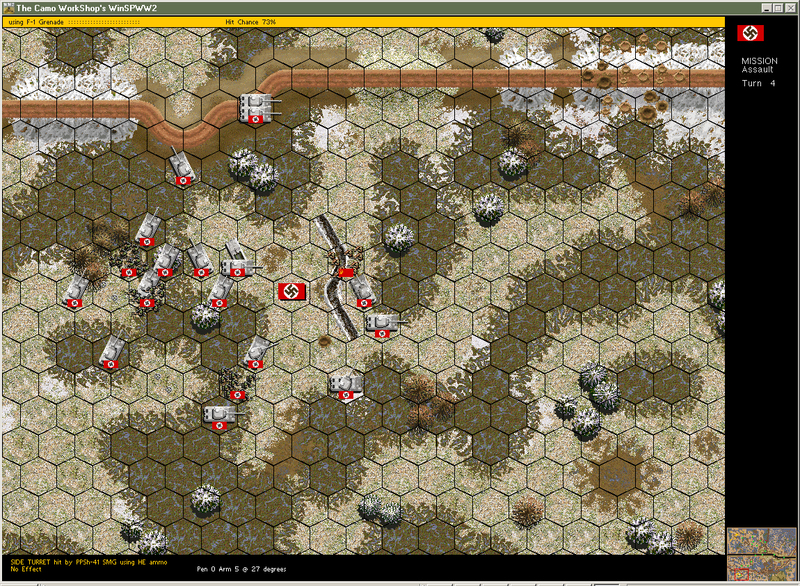 Maps made in winSPMBT work in winSPWW2. 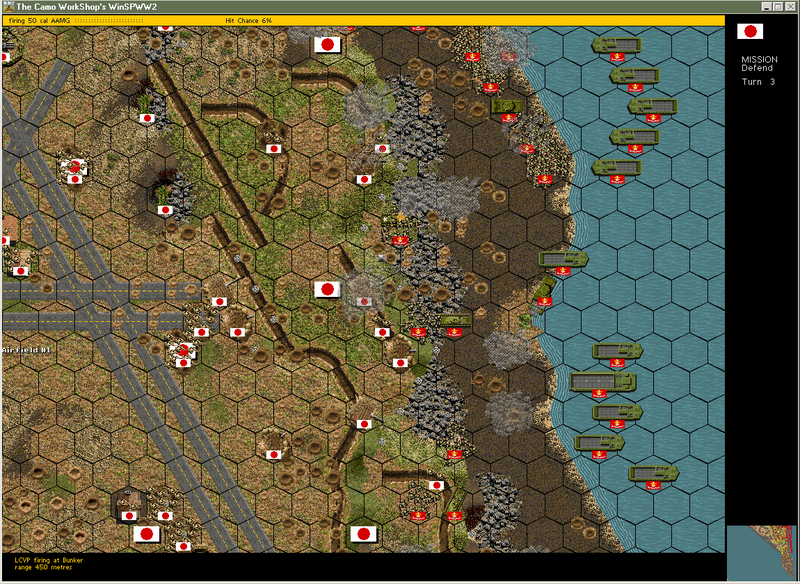 ♦ As of the Version 6 release (2013) the game includes 435 scenarios, 13 campaigns, 270 custom maps and nearly 4,200 photographs. ♦ Thirty-three (33) nations are represented in the game along with 3 "generic" OOB's. These OOB's contain a total of 12,217 unit entries, 6,850 formation entries and 4,672 weapon entries. ♦ Scripted long campaigns for 14 nations. 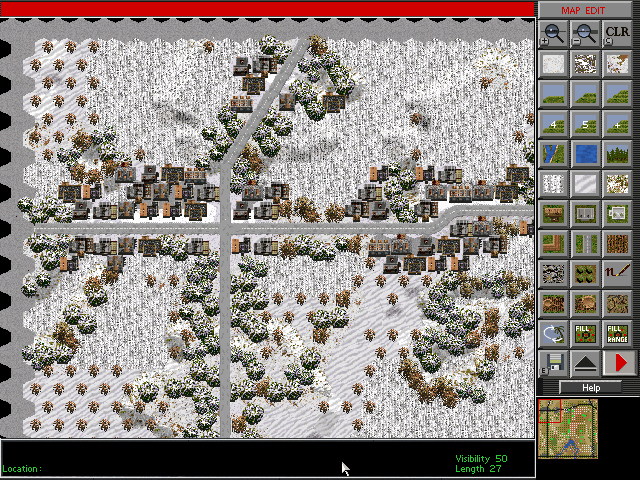 ♦ 97 terrain files representing 62 terrain types. ♦ Custom OOBs can be easily loaded. ♦ Intelligent map generator. 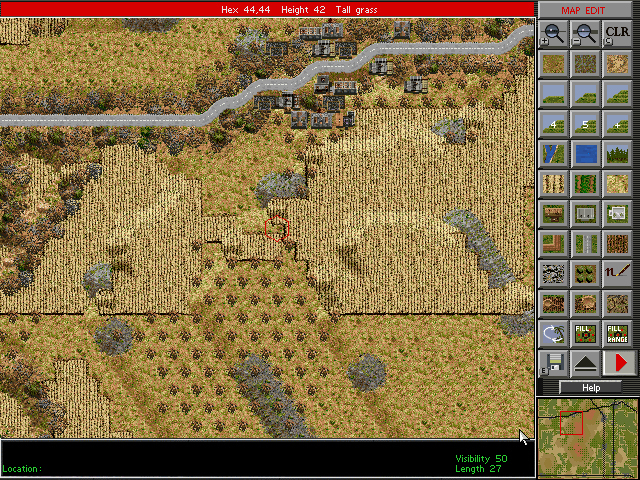 Railways are occasionally generated, and barbed wire is added for defensive battles. ♦ Infantry squads will display up to 19 men (such as pre-war Polish units), instead of the previous limit of 13. ♦ Includes a map generator that allows you to easily fine tune and generate random maps. ♦ AI opfire and reaction fire routines have been totally re-written for more selective, and smarter, target acquisition. ♦ A new retire function allows troop carriers to fall back after unloading passengers. 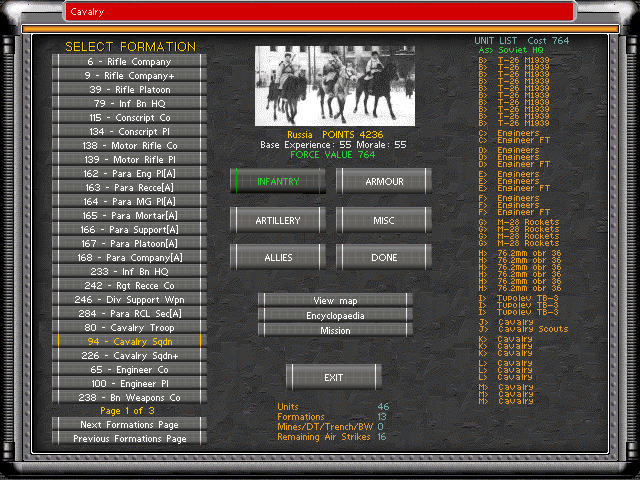 ♦ Empty carriers at the scenario start will now search for disembarked units to load automatically. ♦ In depth historical accuracy. ♦ Easy to learn, but a challenge to master! ♦ A thriving community, with continually generated fan content! ♦ Too many more details to list that make this one of the greatest tactical games ever seen on your PC! ♦ Printed manual and physical CD (Safebox Version). ♦ Higher resolutions! 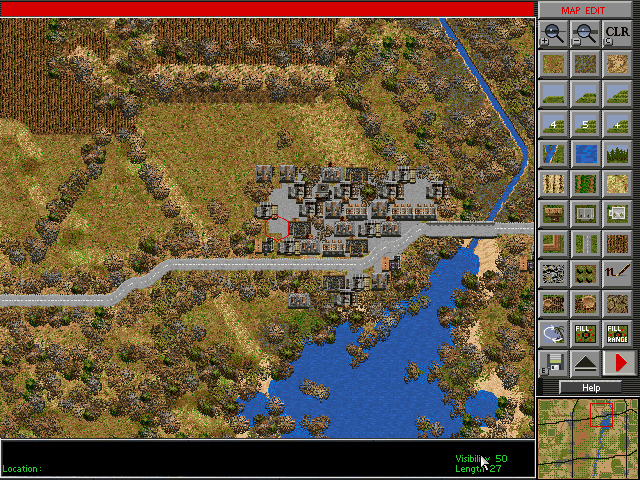 Play at up to 1600x1200, in either full screen or windowed and widescreen support with "Desktop" mode that , when set, automatically adjusts the game to fit your computer's current resolution. ♦ Separate map editor with cut and paste function. Has twelve levels of undo/redo and the cut and paste function allows users to create one large campaign map and then cut areas out and paste to create multiple scenarios within the same area. ♦ Encrypted, secure tournament play. A tournament organizer can create a scenario and send out temporary passwords that allow the players to only play their turn, and will not allow them to load the game into the editor for a sneak peek. ♦ ScenHack utility: Delete, move, copy, repair, and edit scenarios. Available in read-only mode in the free download version. ♦ Ground Height/ Obstacle Height/ (Combined Height) and terrain Density reporting. 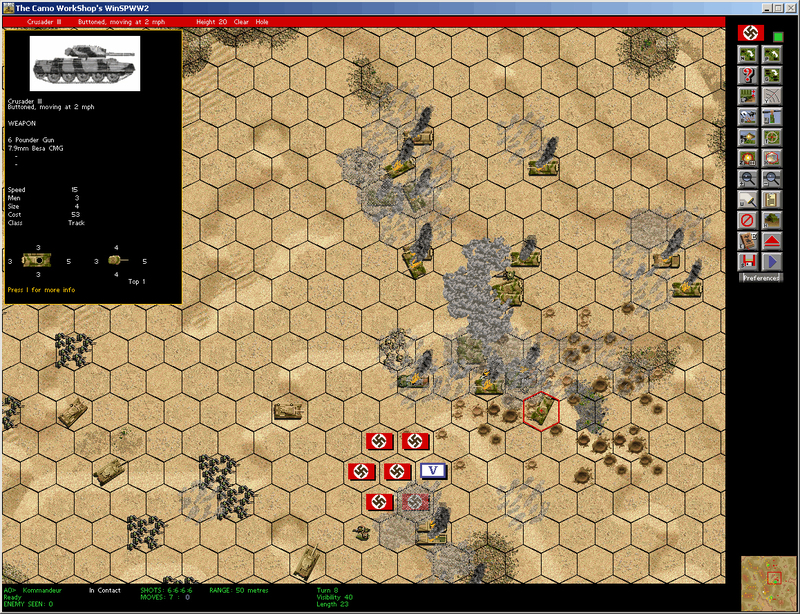 ♦ General Support and Direct Support off-map artillery. ♦ Wreck display- ON/OFF to better see the map during a battle. ♦ CampaignHack utility: Convert old DOS based campaigns to work with winSPWW2, including renumbering the existing campaigns. 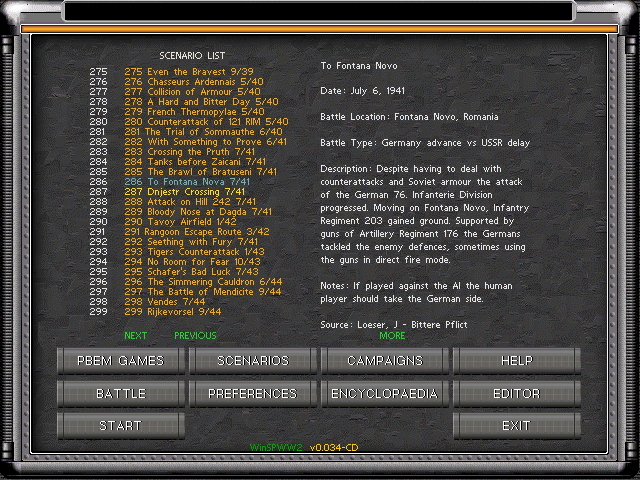 The CD edition also allows extraction of a campaigns scenarios into the main scenario menu. This is the free version of winSPWW2 for the Windows platform. If you are purchasing the Enhanced CD Version, we have included this file on the CD so that you do not need to download it here. The 'Features' section will allow you to check out the differences between the two versions. Please NOTE: After installing the free download game please check your version number at the bottom of the main game screen then click here and check if there are any patches that you can download. We hope you enjoy your winSPWW2 free experience. Please contact customer service if you have any problems with this version. Now more than ever, you should consider the Enhanced CD version. More features and content are being added each year that are not part of free version. You can purchase the Enhanced CD version here. 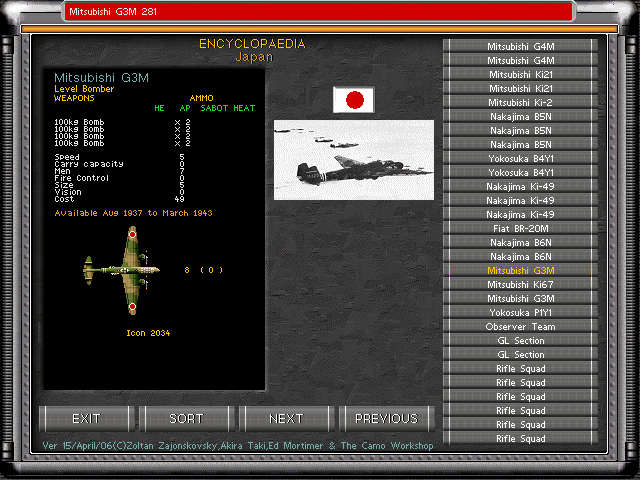 The Consolidation Patch updates winSPWW2 to version 5.0. Please contact customer service if you have any problems with the patches. "Back when SPI was first released, I bought and enjoyed the game for a few years. I've just come back to it a month ago. I never had any idea of just how deep this game design really is. The Camo Workshop team have done wonderful things, Andy. Thanks very much. " 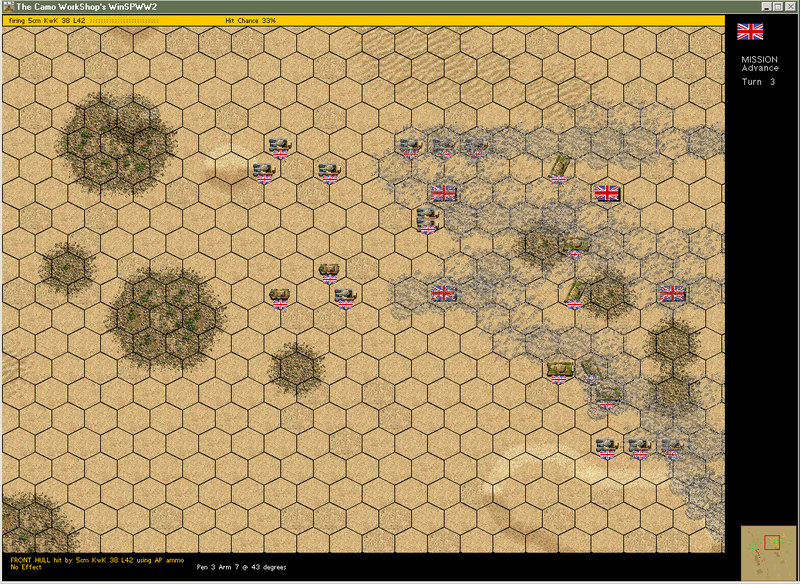 "I haven't found a game more deserving of my historical war gaming time. If you aren't playing winSPWW2 regularly, then you are missing an experience that is just as fulfilling now as it was originally." "I won't rest until I have played every scenario..."
"Again, many thanks to Don and Andy for their tireless efforts to make the world's best wargame even better." advice, mods, multi-player games and so much more. 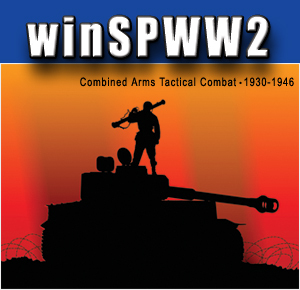 winSPWW2 is published by Shrapnel Games, Inc.